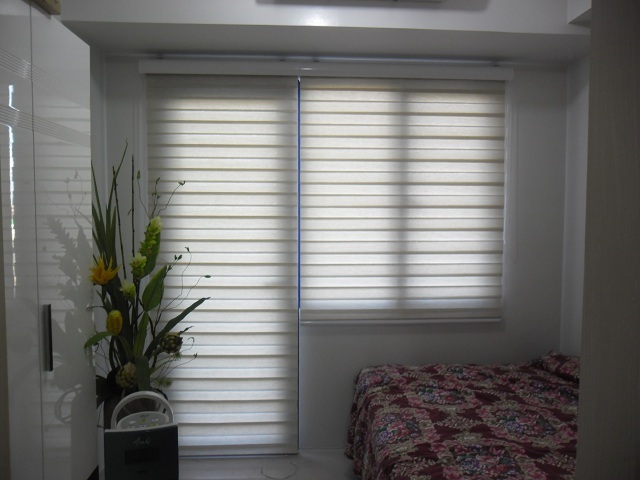 Window blinds can help to promote a calm environment in the room. It is believed that window dressing can make a big change in a room next to paint. It is very important for major makeover to add cool ambiance and softness to space. Window treatments like Combi Blinds can be selected just to match your lifestyle. If you are a morning person, who likes to awake in a light filled room, consider to have a blind that can give some light into your room, thus, maintaining your privacy. Combi Blinds are good also for those people who want to sleep in complete darkness and want to escape the stress of daily life, depending on the materials used. Combi blinds can create a relaxing haven for you and your significant others. Colour is one of the most important elements in featuring our home. Painting the walls with white can add a dazzling look and it does appear more brilliant to human eye. 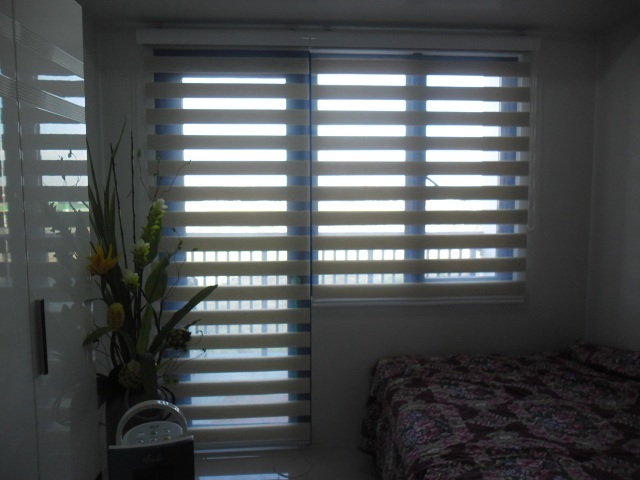 Cold elegant and calm interior can be mixed with light colour Combi Blinds which can give a smooth and sophisticated look at the same time, just like what our customer from Taguig City did. Windows blinds in DS Windows & Walls come in a huge range of colours, either light or dark colours. For more information regarding our products and services, just visit our showrooms in 4th level Waltermart Makati and 3rd level Robinsons Metro East, Pasig City. 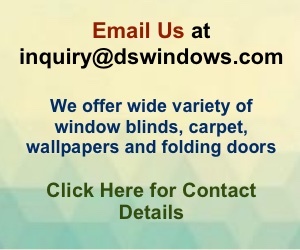 You can also call us at (02) 403-3262 or 0916-311-3909 or you may email us at inquiry@dswindows.com.